Are you looking to plan an unforgettable trip for your youth or school group? Well, look no further than a trip to see our life-size Noah’s Ark at the Ark Encounter with an overnight adventure! 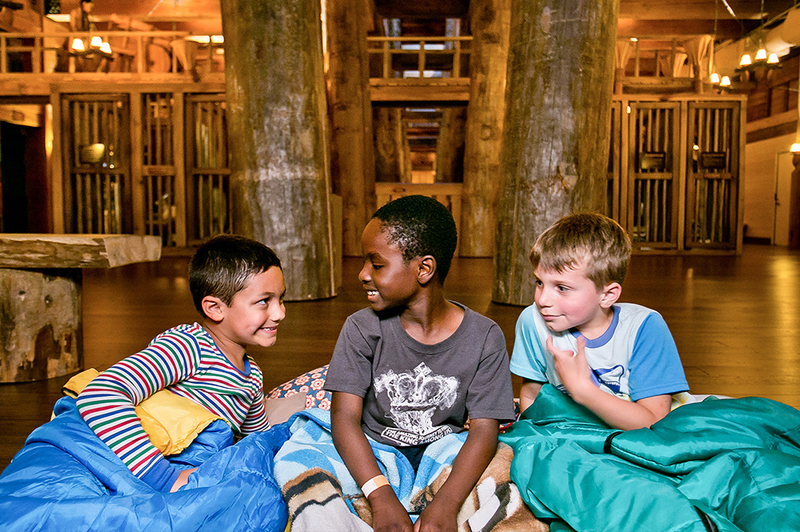 During your overnight adventure at the Ark Encounter, your group will experience a tour of the Ark’s exhibits after it has closed to the public, and then enjoy games, a snack, and an entertaining video presentation before bedtime. 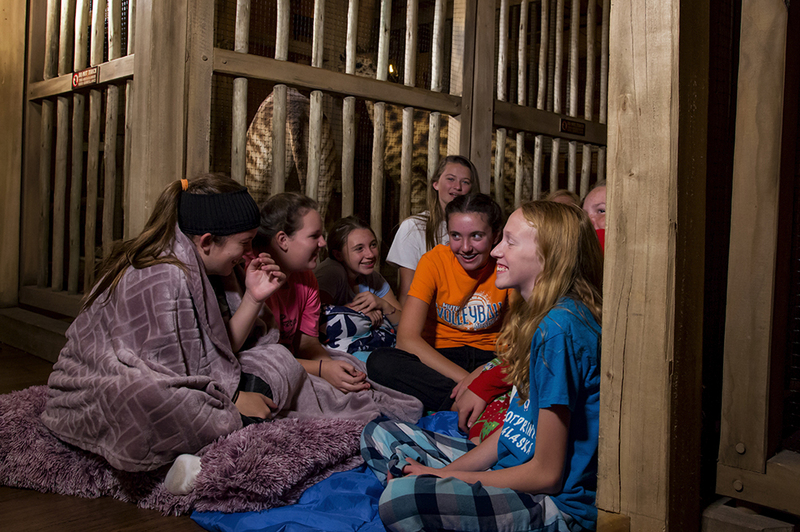 Girls and boys will sleep separately on the Ark’s second and third decks before enjoying breakfast at Emzara’s Buffet and a special behind-the-scenes Ararat Ridge Zoo experience the next day. Your group can then tour the Ark and grounds, and your students can also enjoy other activities such as camel or donkey rides and a zip-line experience (additional ticket purchases required). Overnight adventures are available Sunday through Friday evenings all year long, and bookings must be at least two months in advance. 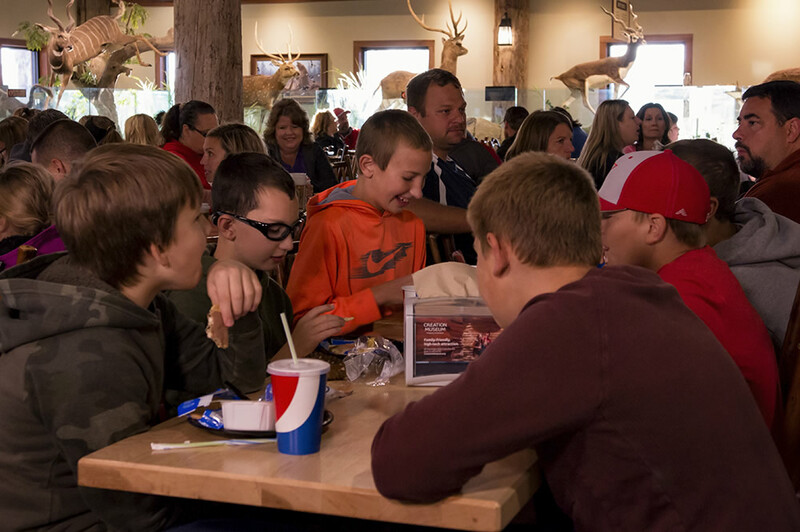 The minimum size for your group (ages 9 to 17) is 30 participants, while the maximum size is 100 (chaperones included). We ask that you bring at least four chaperones (two male and two female) with you and plan for one chaperone per ten participants. Does this sound like an opportunity your youth or school group would enjoy? Fill out our form on the overnight adventures page to make your reservations. Consider an overnight adventure at our sister attraction, the Creation Museum, as well. 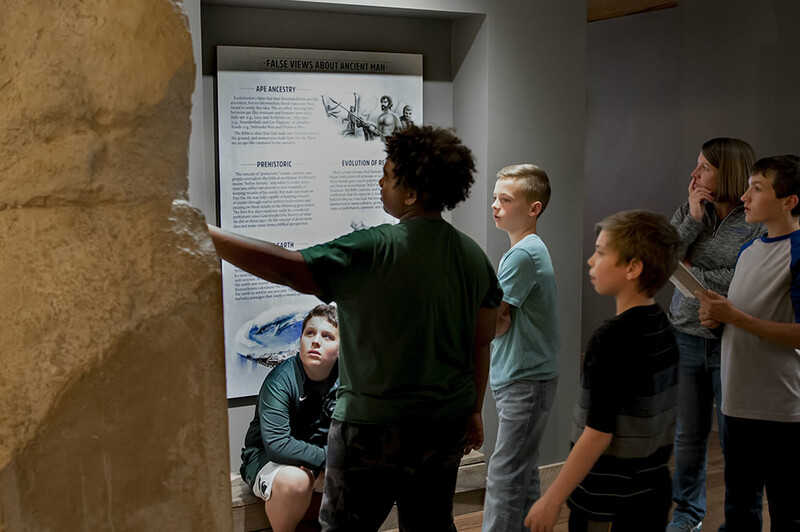 Here, your students will take a flashlight tour through the museum after it closes to the public and enjoy a snack and an entertaining, educational video experience. 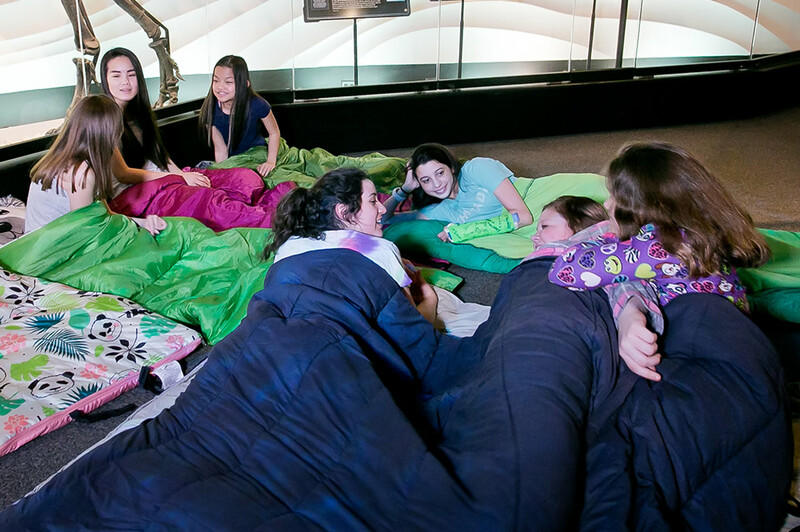 They will then spend the night sleeping in the museum before enjoying breakfast in Noah’s Café. Next, they’ll take in an early planetarium show and spend more time exploring the museum and the botanical gardens. For more information, please visit the overnight adventures page. We look forward to welcoming you and your group for this unique opportunity! 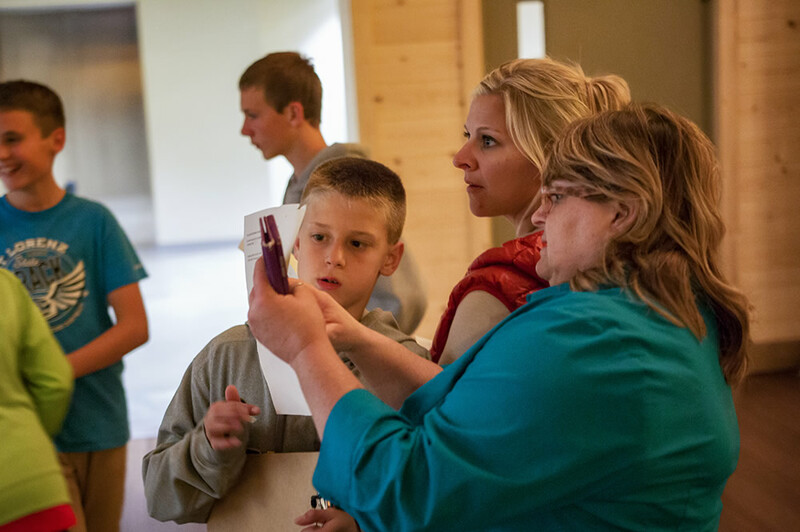 Share pictures from your group’s overnight experience with us on Facebook, Instagram, and Twitter using #arkencounter!